As you look at your outdoor living spaces with an eye for upgrades, where will your time and money be best spent? Fresh landscaping? Sprinklers? A new fence? A firepit? If this is something you're wondering about, then you'll definitely want to find out, pronto. 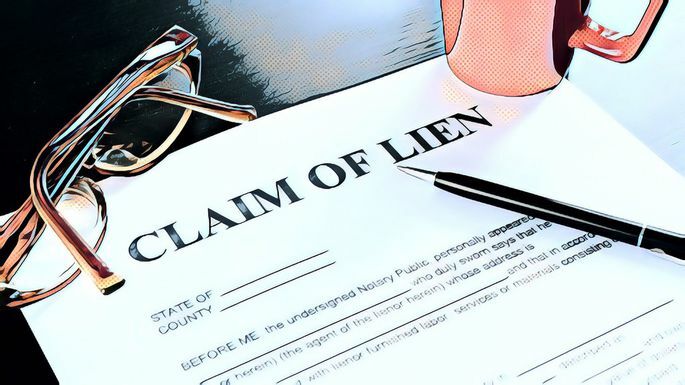 You might think you already know about any liens on a property you already own, but the fact is they can lurk beneath your radar and pop up at the most inopportune times. Topping the list: when you're getting ready to sell your place, and a search of public records uncovers the lien. This can be very bad news, resulting in delays in selling your home or, worse, throwing a wrench into the whole deal. 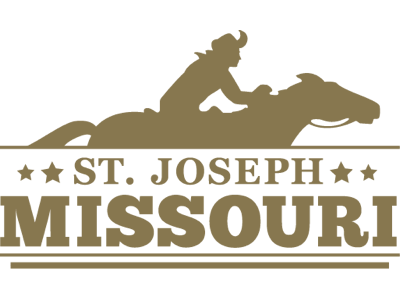 It's time to make some memories in St. Joseph! Follow the link to learn about our city, see upcoming events, request visitor information, and much more! 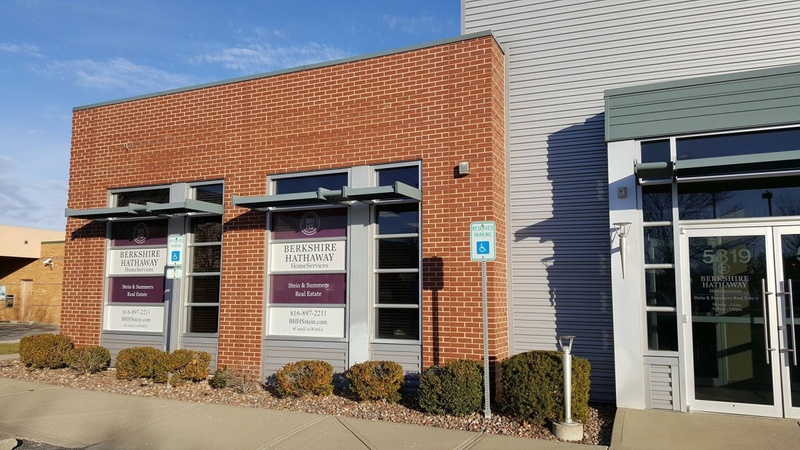 If you're moving to the area, you are always welcome to contact our office and ask to speak to one of our real estate professionals for housing information in the area! ARE YOU MAKING IT WORK? We know how easy it is to feel attached to your first home. But moving on may be life changing. Save the date! Join us at the Kansas City office on Thursday April 6, 2017 for the official Ribbon Cutting and Open House from 4:30 PM to 6:30 PM. Ribbon cutting will be at 4:30 PM. We hope you will come celebrate this accomplishment with us! Looking forward to an evening of great food from Nicky’s, music by State Line Drive, and the best company around – let’s show KC why We Make Great Neighbors!